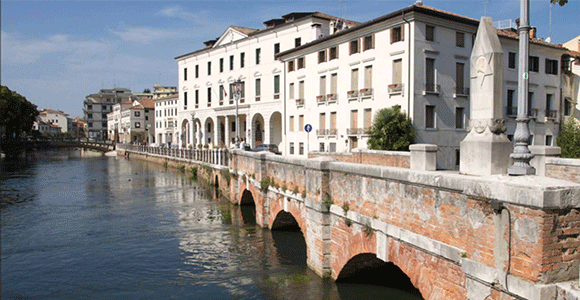 Conegliano is the most important town of Treviso after Treviso. Here we find the oldest venue of the Italian School of Enology (1876) and, together with Valdobbiadene, the home of sparkling wine Prosecco. Of medieval origin is the symbol of the city and seeing the favorable position of can enjoy an unmatched panoramic sight. Not to be missed!